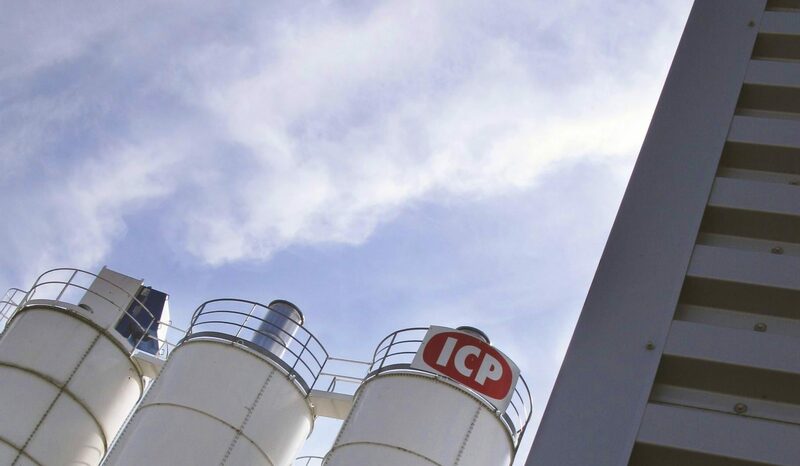 Our professional, ready to use primers are the optimal solution to improve your productivity and work comfort. Primers for sealing thin plaster boards for binding, lining and surfacing even in humid rooms. Primers for “droplet” preparation and textured effect applicable with screw pump-like spray machines. Primers for preparation and finishing all technologies: High and low pressure Airless, Airless high pressure screw pump. Decorative primers for marble, stucco, granite, fibrous, anti-static effects; for manual or mechanical application. Ready to use primers and paints packaged into 112L barrels for application with our long distance spray system. For a perfect association with all your stucco work. In the context of RT 2012, mastery of the air-tightness performance of residential buildings is mandatory. 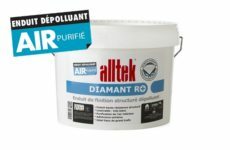 Be compliant with Alltek Spray Etanch’R, the first full system aimed to treat improper seals in structural work in a simple, powerful way and with longlasting efficacy. The European reference for high quality light primers. It markedly improves your productivity and work comfort thanks to its low density and ease of sanding. It can be applied manually with Airless or with the assistance of a bazooka. 80% of our time is spent in a confined space: Inside air quality should therefore be a major concern for each person, especially for frail individuals. Discover our ready to use decontaminant primer: excellent hardness, very strong adhesion and high resistance. Ideal in frequent passage locations (halls, corridors, etc). Formaldehyde is a colourless, harmful and inflammable gas mainly emitted by construction materials (adhesives, chipboard, paints, polish, insulation foam) but also by disinfectants, standard furniture, smoke emissions, etc. Be fully compliant with RT 2012: Reduce your energy needs, cut your power consumption and maintain comfortable thermal conditions. 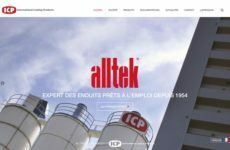 Welcome to the all new icp-alltek.com!